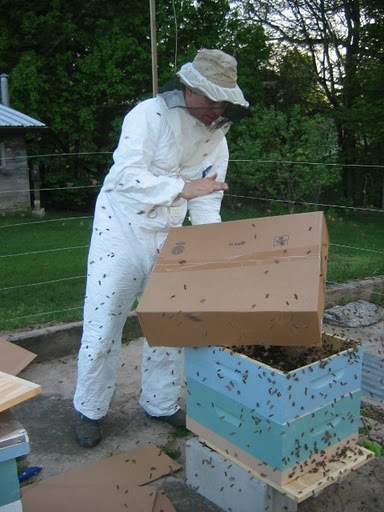 We catch up with our favorite librarian/beekeeper/non-threatening human presence Adam Novitt, and add another title to his already impressive résumé. Also, Bill has something he needs to get off his chest regarding recent political developments here in Northampton. > Bill’s twisted knickers…to go!